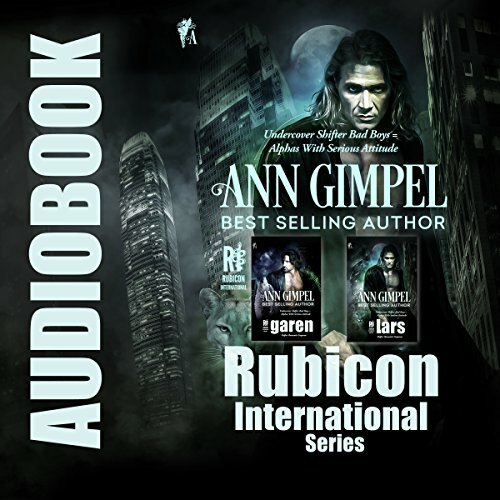 The Rubicon International Series bundle contains the complete books of Garen and Lars. 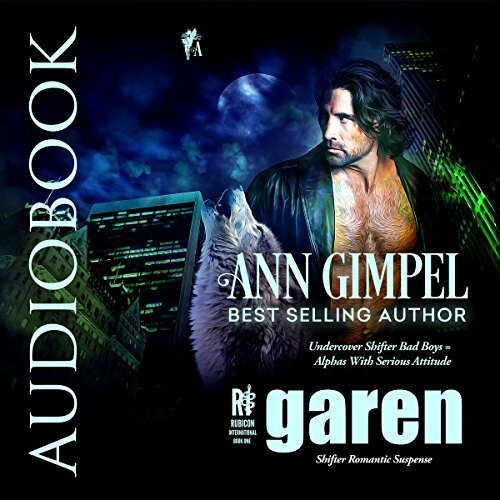 Shifter romantic suspense complete with HEAs. Cross the Rubicon into the death-riddled world of international espionage—shifter style. Garen: As an agent for an international espionage firm, Miranda has her hands more than full. Between secretly lusting after her boss, Garen, and making sure the dirty little secret about her double life as a wolf shifter remains hidden, she's still a virgin at nearly thirty. As an agent for an international espionage firm, Miranda has her hands more than full. Between secretly lusting after her boss, Garen, and making sure the dirty little secret about her double life as a wolf shifter remains hidden, she's still a virgin at nearly 30. Sent to eliminate the head of a human trafficking organization in Amsterdam, she barely escapes with her life. Tamara MacBride has a much bigger problem than hiding her shifter side from the world. By the skin of her teeth, and with a smattering of Irish luck, she manages to kill her sister's murderer. Escaping from the scene of the crime is much harder than she anticipated. Just when she thinks she might be safe, her cab driver shrieks and slumps over the wheel.